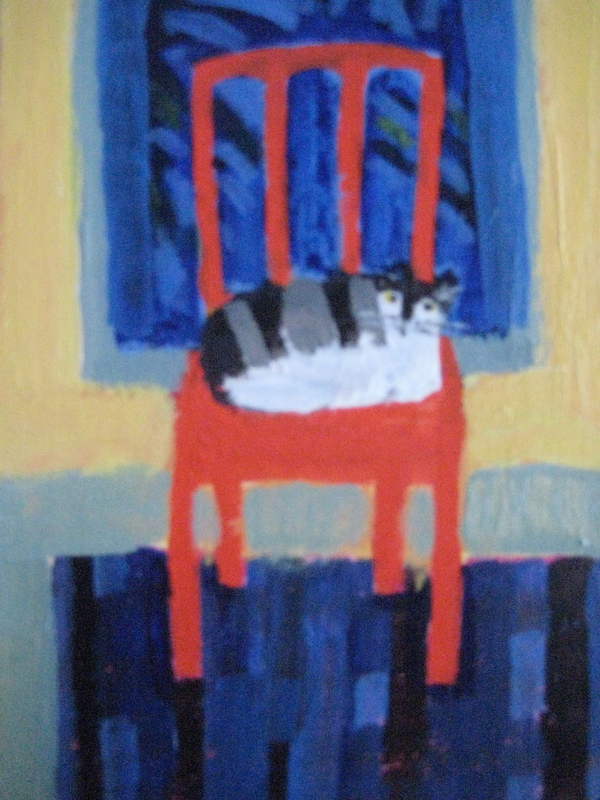 This entry was posted in ACEOs, Art, Painting, Uncategorized and tagged 6x4", ACEO, cat, chair, colour, red. Bookmark the permalink. Hope this will be in the RWS show and I can see it in focus – I love it.